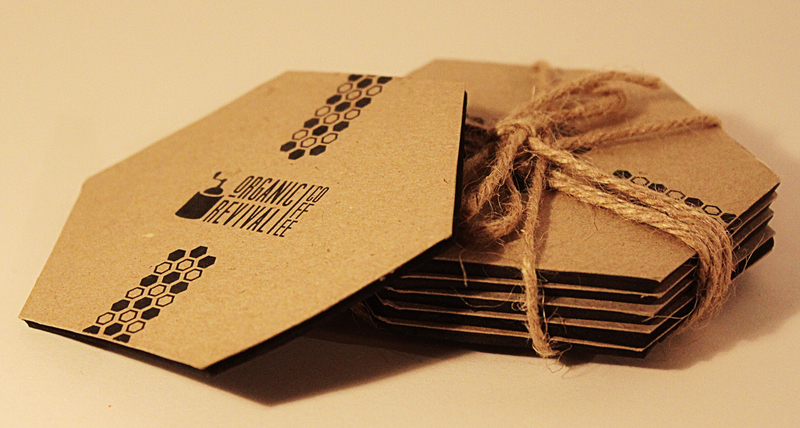 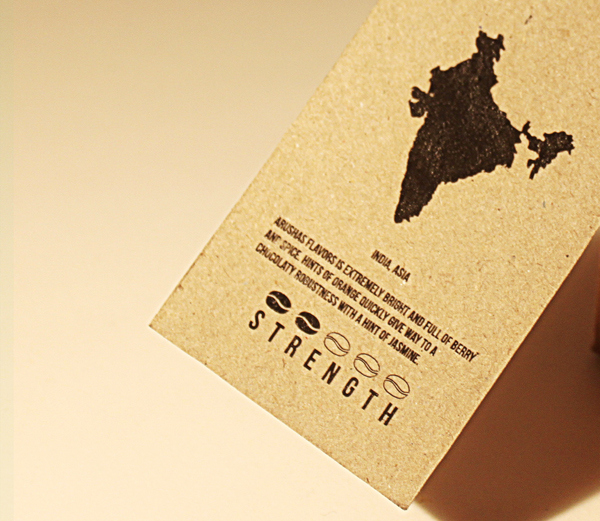 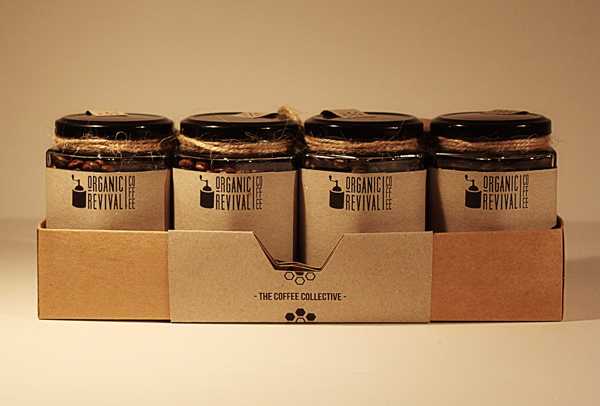 Branding & packaging for fictional coffee brand 'Organic Revival'. 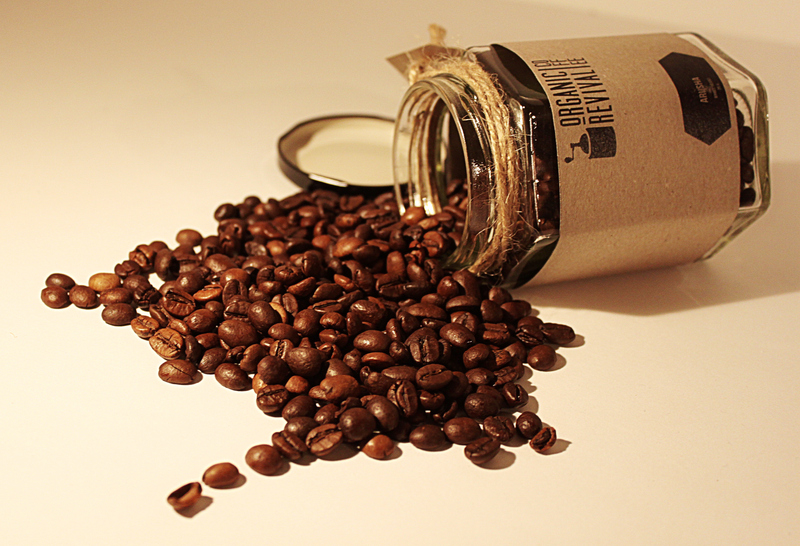 School assignment from 2013. 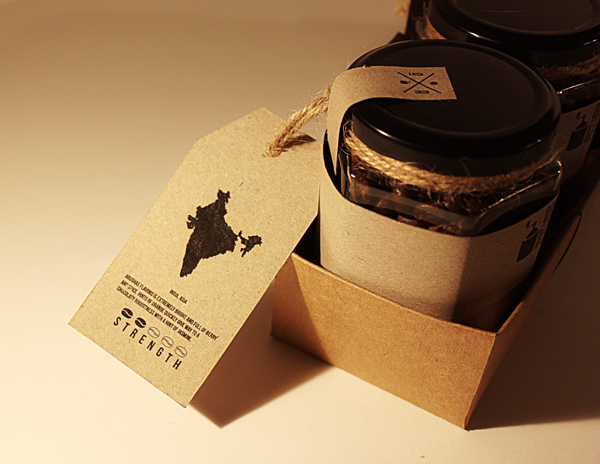 Fictitious project.